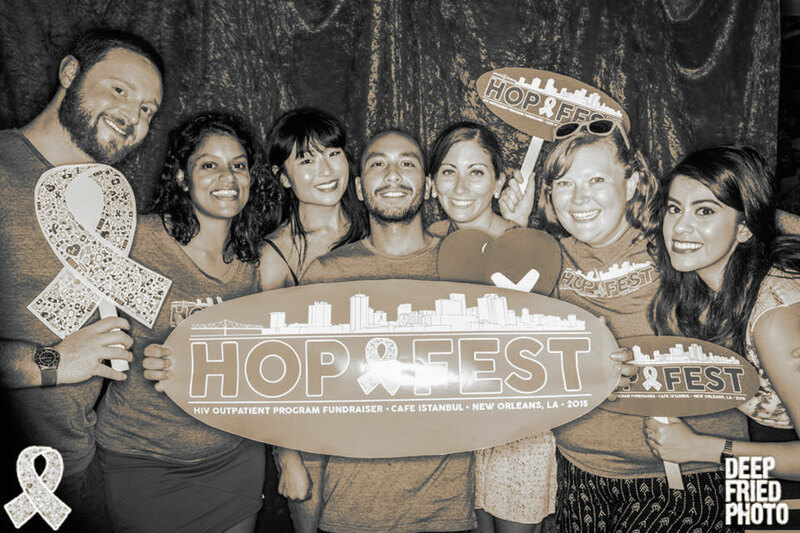 Krewe du Santé was established in 2014 as a non-profit corporation in Louisiana. A team of five doctors, a marketing executive and professional fundraiser created this corporation to support the efforts of local and international groups who perform community services in the healthcare field. Krewe du Santé’s mission is to financially support medical causes and further the care of under-privileged persons both in the New Orleans area and abroad by fundraising through music and art. 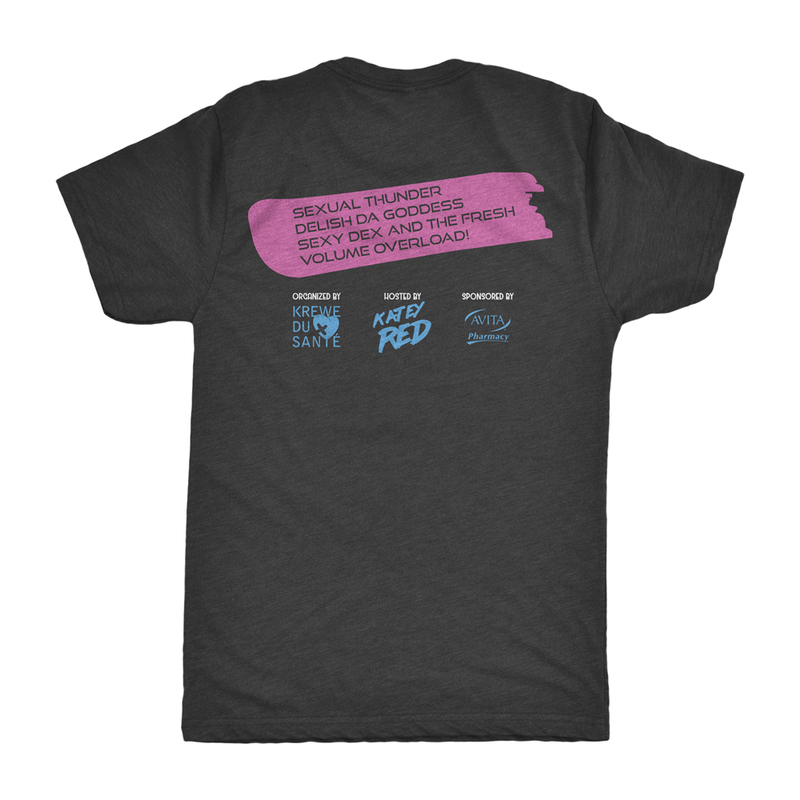 Our mission is to create events that increase awareness for issues involving the uninsured, raise financial support and provide a pleasing experience for the target audience. 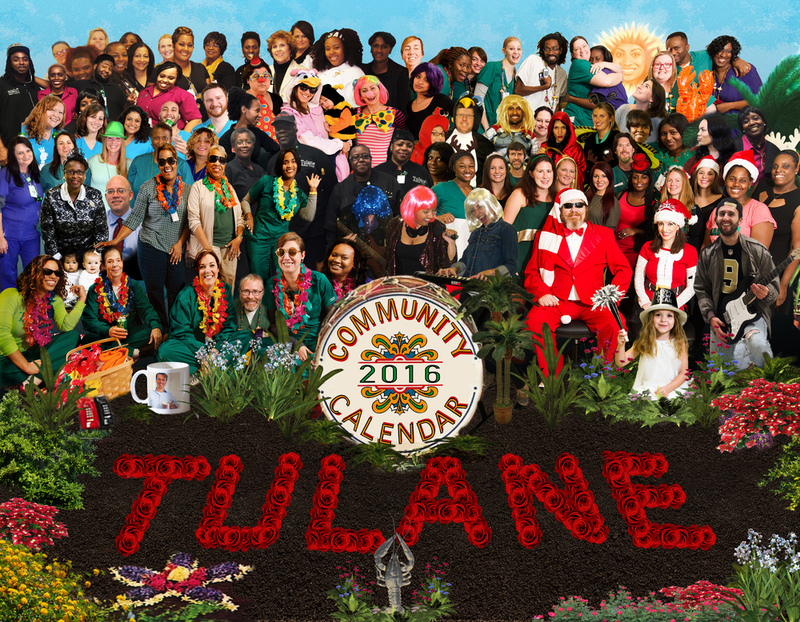 The Tulane Community Calendar has arrived! 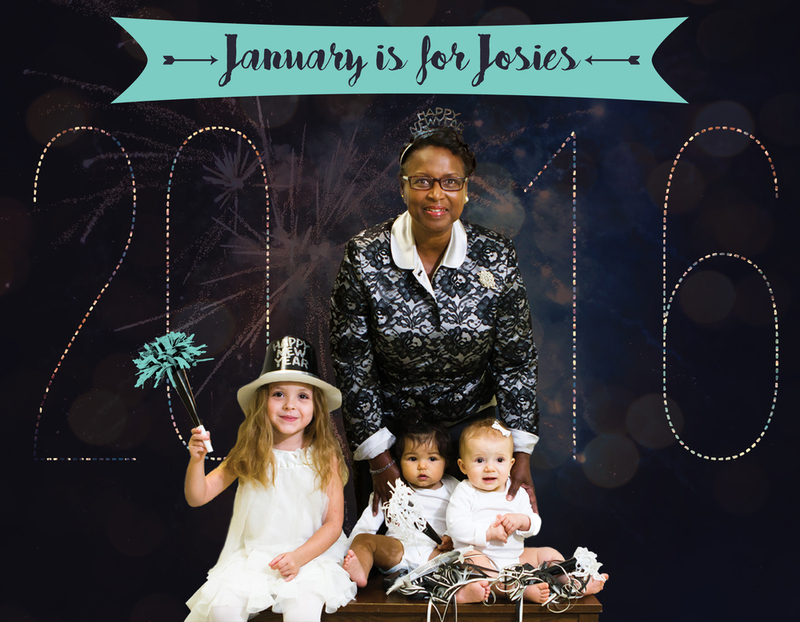 Our goal is to raise money to support local clinics and healthcare efforts for the uninsured in NOLA. 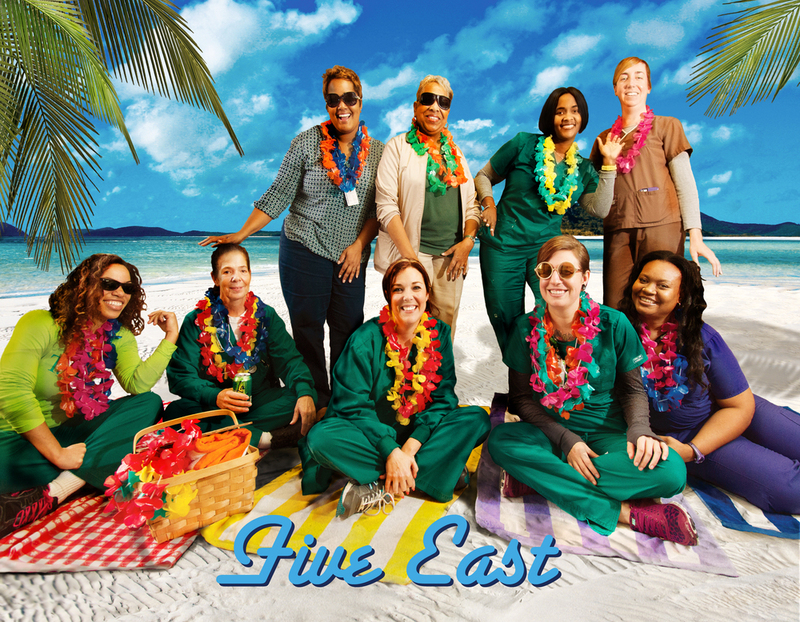 To help raise funds for our organization, our beloved hospital staff have volunteered their time and modeling services for a truly amazing calendar.